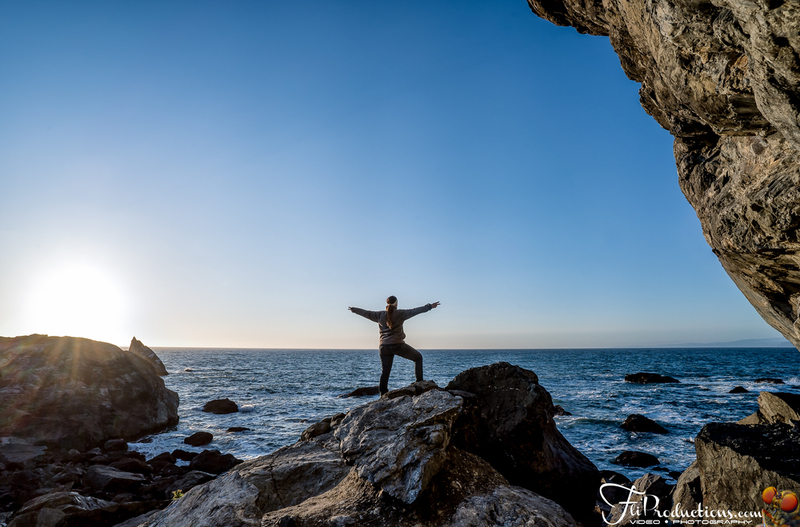 After venturing through Lake Tahoe, Virginia City, and Pyramid Lake we’ve been coming up short on new places to explore within close range of Reno. 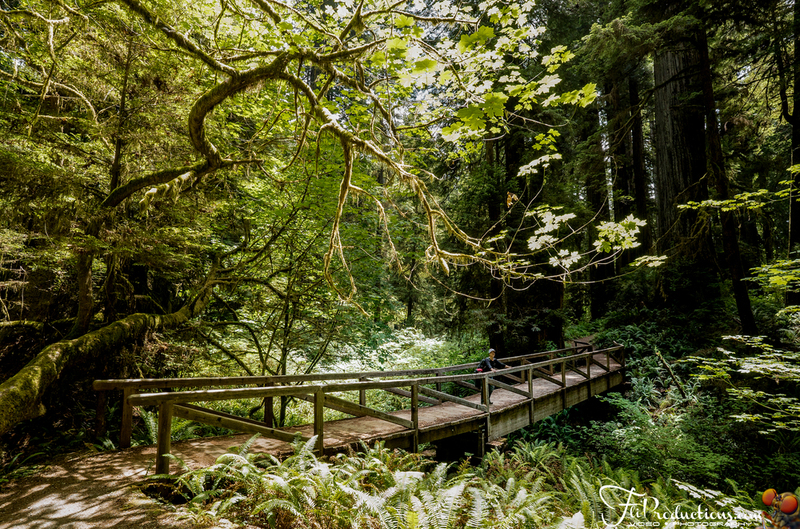 We figured it was time to reach out a little further for our next expedition, and what better of a place than the majestic forests of Redwood National Park California. 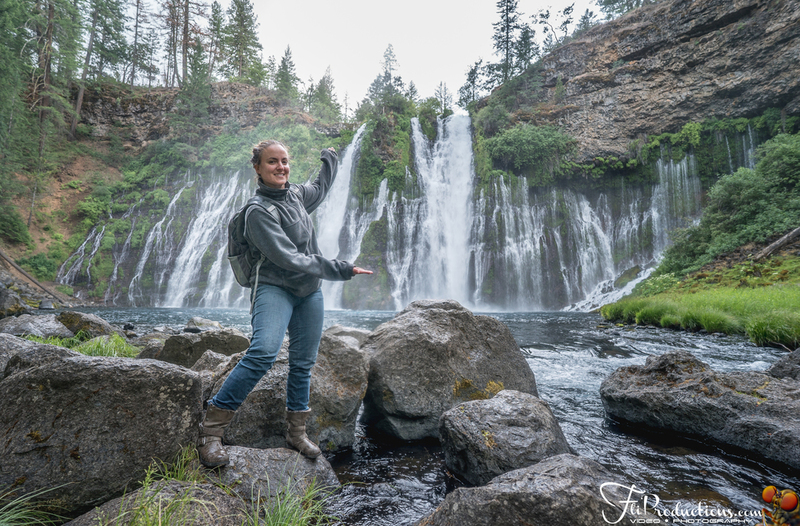 After purchasing a new tent, sleeping bags, and mats, we thought this would be the perfect place and time to test out our new gear to become acquainted with joys of backcountry camping. So we hooked up Otis (our Jeep) to Milo (our RV) and started our seven and a half our drive to our new destination. Day one: With not much time left in the day we figured we would spend this time getting settled into our RV site and explore our surroundings. 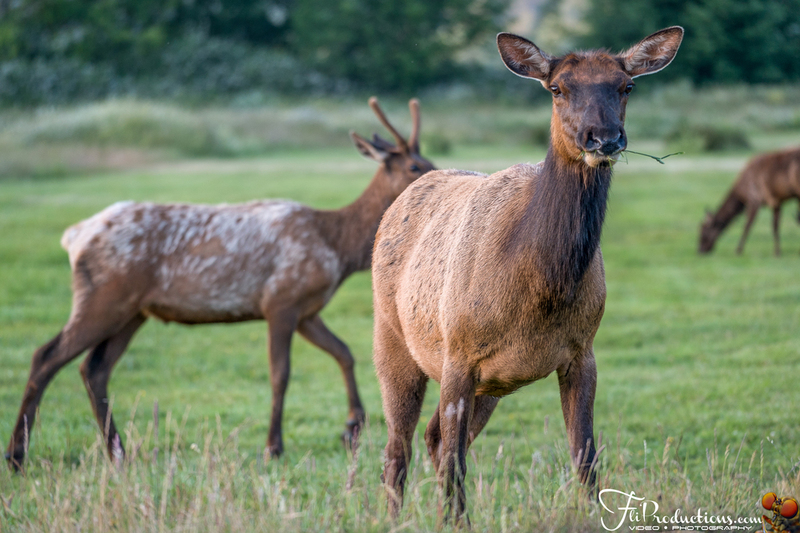 We chose to stay at Elk Country RV Park, it was a nice, quiet RV park with lots of trees for shade and tons of Elk roaming around everywhere. Outside of beaches and trees, there aren’t many people or stores for miles. 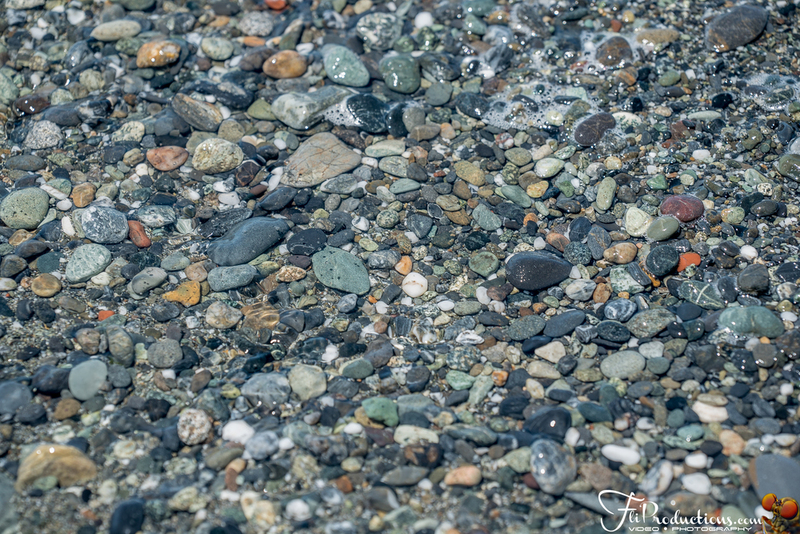 We explored the coastline and came across Agate Beach located in Patrick Point State Park. There we saw whales, massive rock structures, corals, and a beautiful sunset to finish off the day. Day two: We headed to the nearest Ranger Station, Kuchel Visitor Center to get information, maps, and our backcountry permits for our overnight 12 mile hike through the Redwoods. 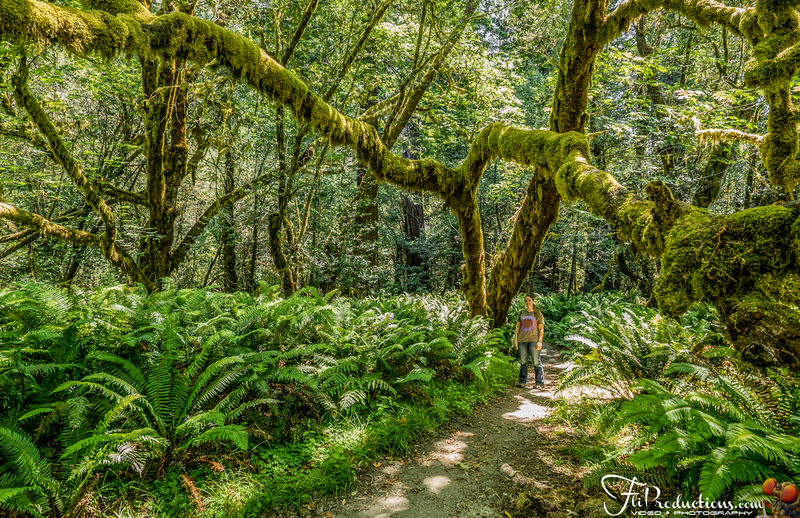 This day we decided to do a less strenuous 3.9 mile hike through Tall Tree Grove. 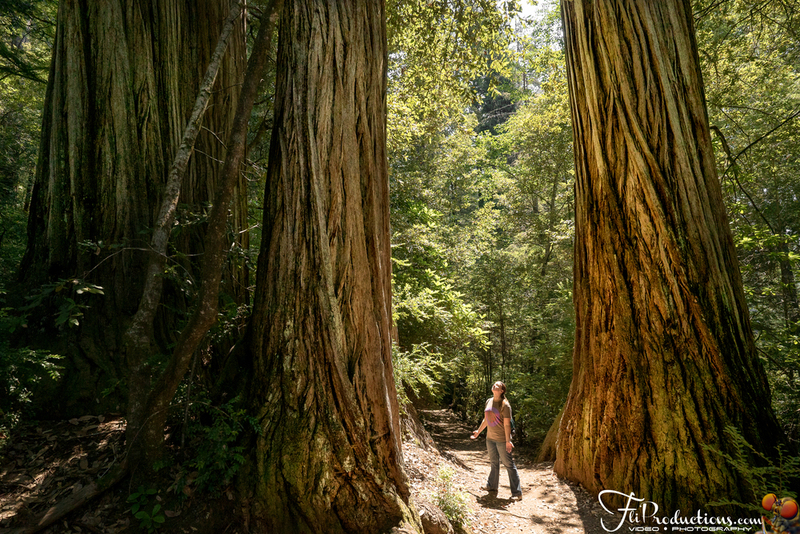 Tall Tree Grove is a hidden gem, in fact it’s noted as one of the more difficult locations to get to since it’s highly protected and they only allow X amount of visitors there each day. The trailhead is blocked by a gate in which you need a code for from the visitors center. If you plan on viewing this hidden gem you should get your code at 9:00 am when the center opens. Day three: Starts our two day 12 mile backcountry hike through the Redwoods, the loop we chose consisted of four separate trails. We decided to take James Irvine Trail first, and dragged our jaws the entire way to next trail named Fern Canyon Loop Trail. There we did some more jaw dragging..really these two trails were so impressive words, and pictures for that matter do them no justice. Nearing the end of Fern Canyon we transversed onto the beach where we had to walk south on the California Coastline trail, this led us to our campsite at Gold Bluffs right on the beach. 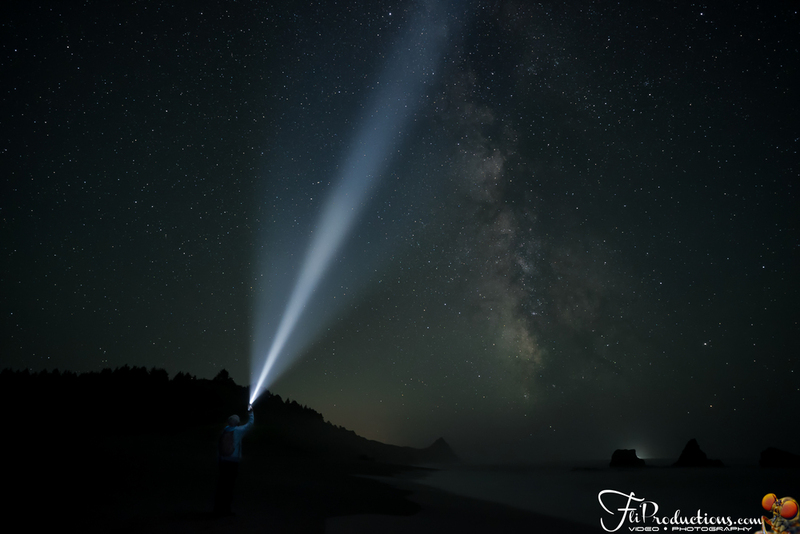 After setting up our tent and organizing all of our gear, we enjoyed hanging out on the beach, watching the sunset, starting a campfire, and I got some astrophotography shots late in the night. We packed six sandwiches, two cliff bars, and four kind bars. I ran through almost all my food by the end of the first night, leaving me with just one cliff bar for our morning hike back. 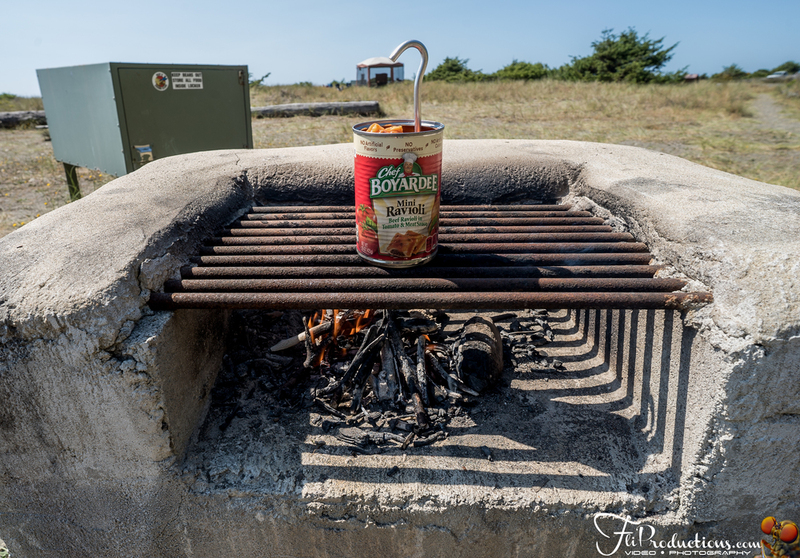 Luckily some amazing people left four cans of Chef Boyardee and a half bottle of Whiskey in the bear box located at our campsite. I had to improvise and use our tent’s spike as an eating utensil…it’s amazing what creative idea’s you can come up with when you're starving. Day 4: Since we didn’t wake up until about 10:00 am, we must have slept pretty good given that we only had a thin inch and a half self inflating air mat and sleeping bag. After cleaning up our mess and refueling with some water and Kind bars, we started hiking back into the forest on Miners Ridge Trail. There is something very special about the massive trees, they are unreal. It feels as though you're walking through a magical forest as an ant sized creature. I kept anticipating a Fairy or a Pterodactyl to come flying from around the corner of one of these monsters. 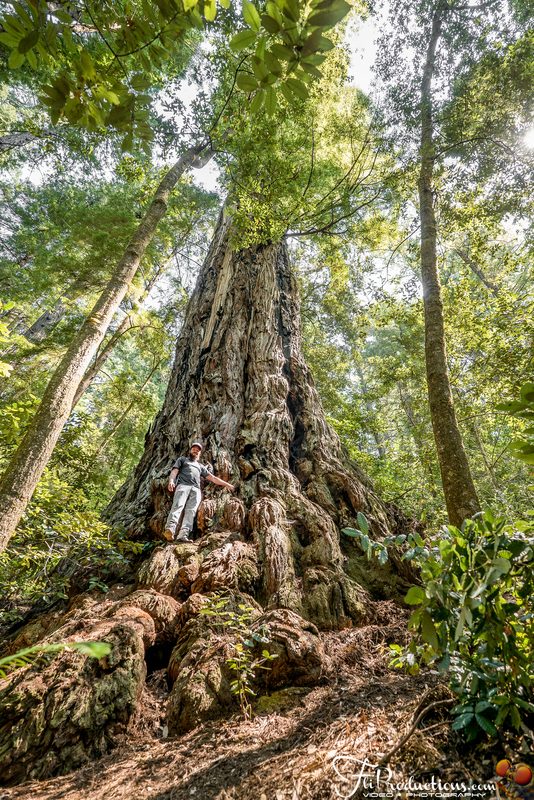 Some of these trees can grow upward of 300 feet or more and can live to 2000 years old! That’s around the time Christ was born, if that doesn’t boggle the mind a bit I’m not sure what will. Interestingly enough, their root systems only go about 6-12 ft. deep. They gain strength by extending their root system horizontally and intertwining with other Redwoods. Day 5: We Relaxed and took it easy at the RV with some good drinks and delicious food. 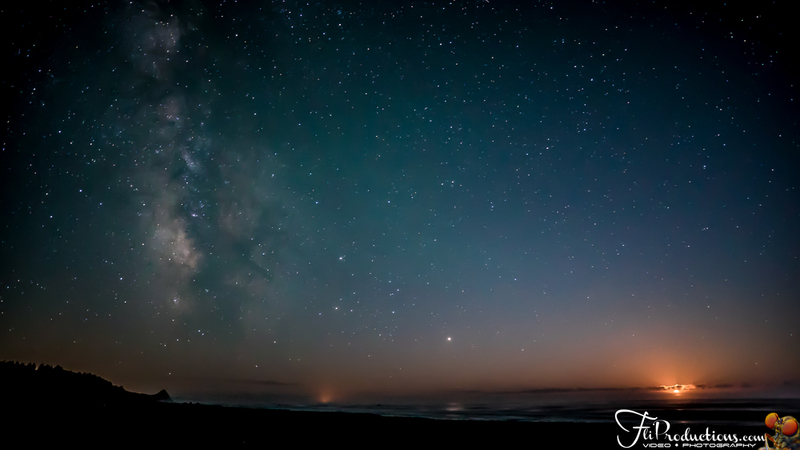 Later that night I attempted some astrophotography shots around 4:00 am at Sharp Point on the beach. Unfortunately for me the shots I got were not up to par with what I would like for them to be, but I will share them anyway. 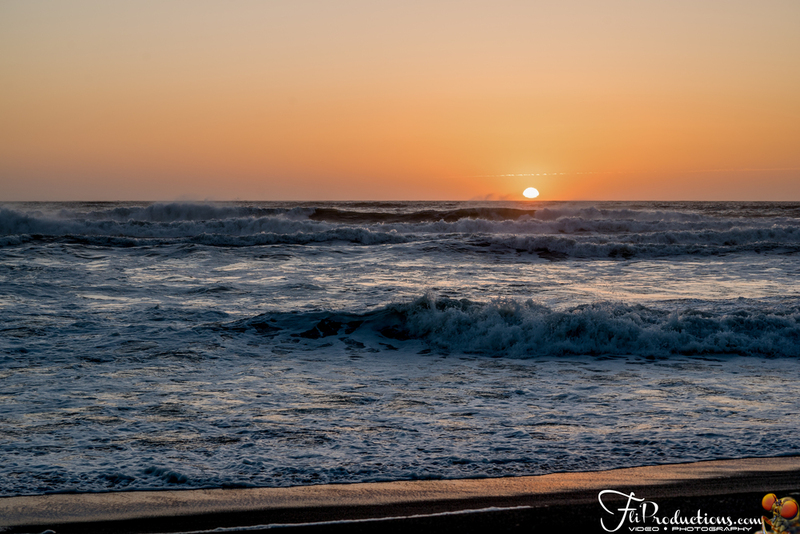 I was battling some intense lens fogging and heavy salt overspray from the beach, it was so bad my a7sII actually shut down and started to not function (I was freaking out). Luckily, I took it back home, removed the battery, SD card, and opened all the slots, and it dried out ok.
Day 6: At some point all good things must come to an end, however I had one more trick up my sleeve. 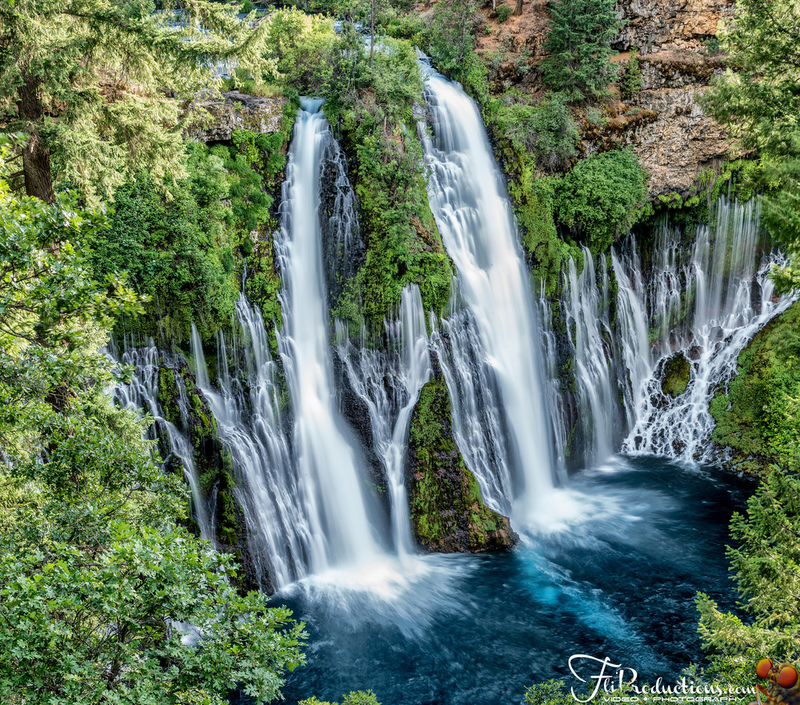 I found Burney Falls Memorial State Park, what appeared to be a pretty amazing waterfall that happened to be on the way back home to Reno. Let me just say for the record, of all the waterfalls I’ve ever seen, this one takes the cake for sure. I could photograph this waterfall for days. At some point I have to go back and get some astrophotography shots on it. This concludes our Redwood National Forest adventure, I hope you enjoyed following along as much as I enjoy sharing our experience. If you have an question or comments feel free to fire away. Stay tuned, our next trip will be to Yosemite National Park and Sequoia National Park. Peace.